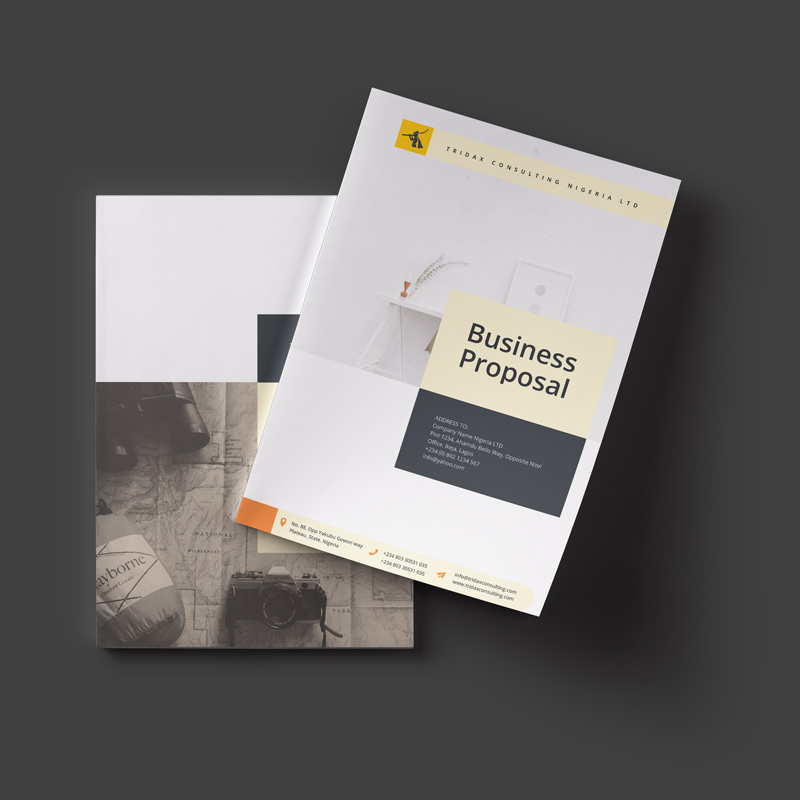 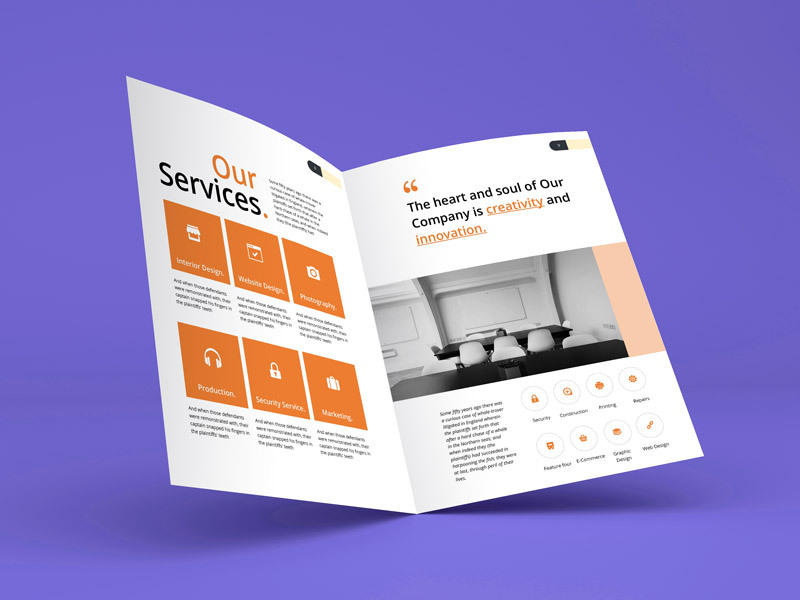 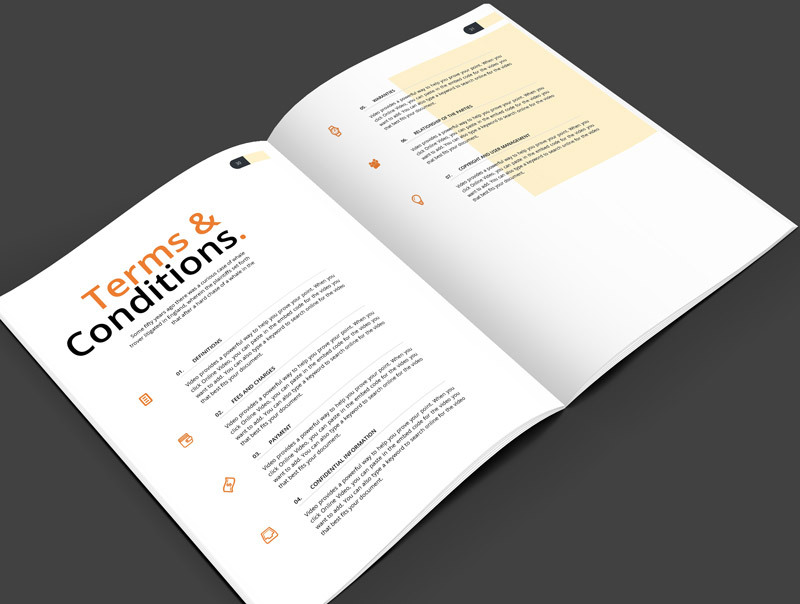 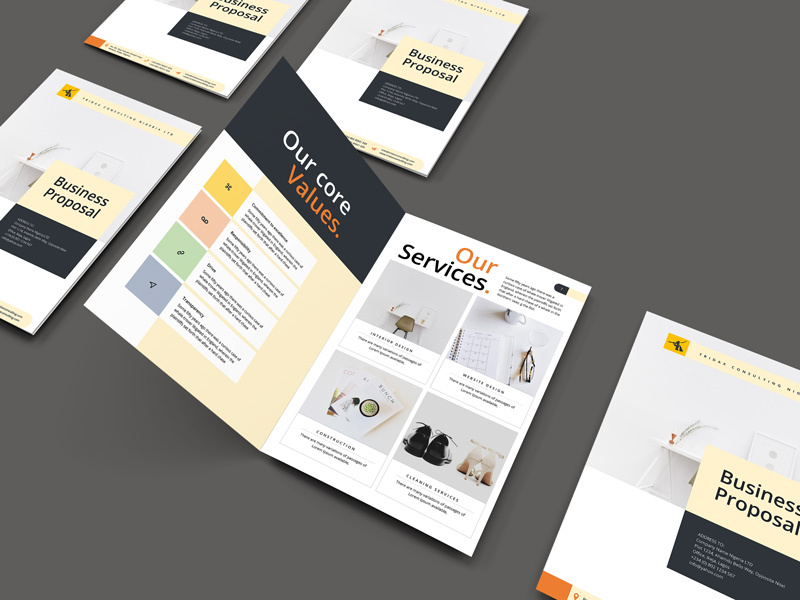 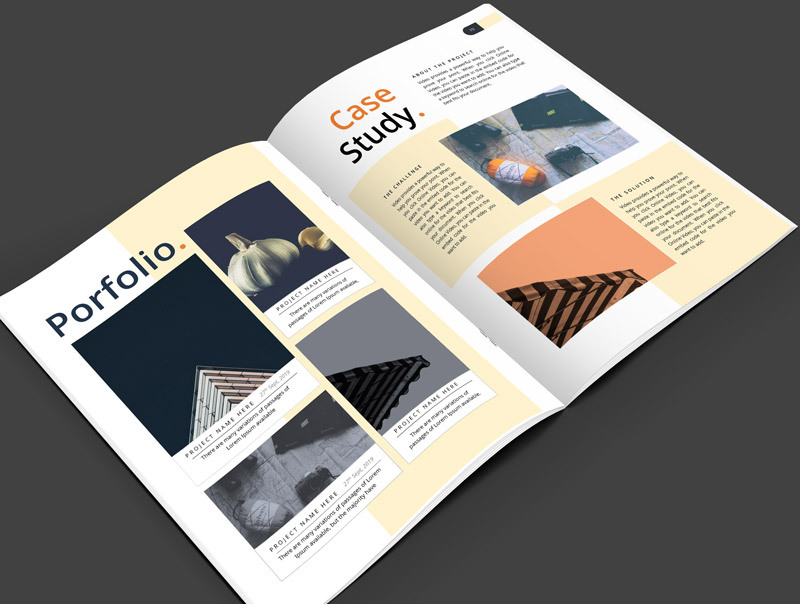 Make your business standout with this modern and professional business proposal template. 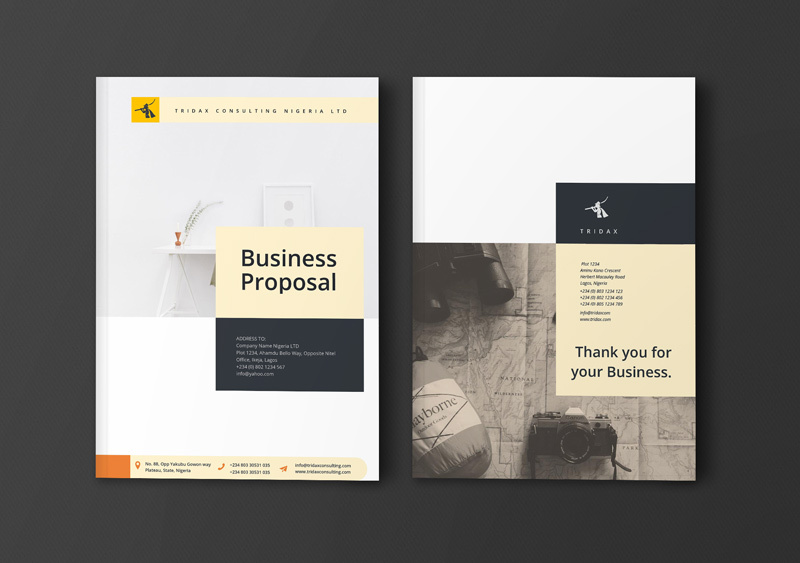 This template uses light colors for a lighthearted, clean aesthetic. 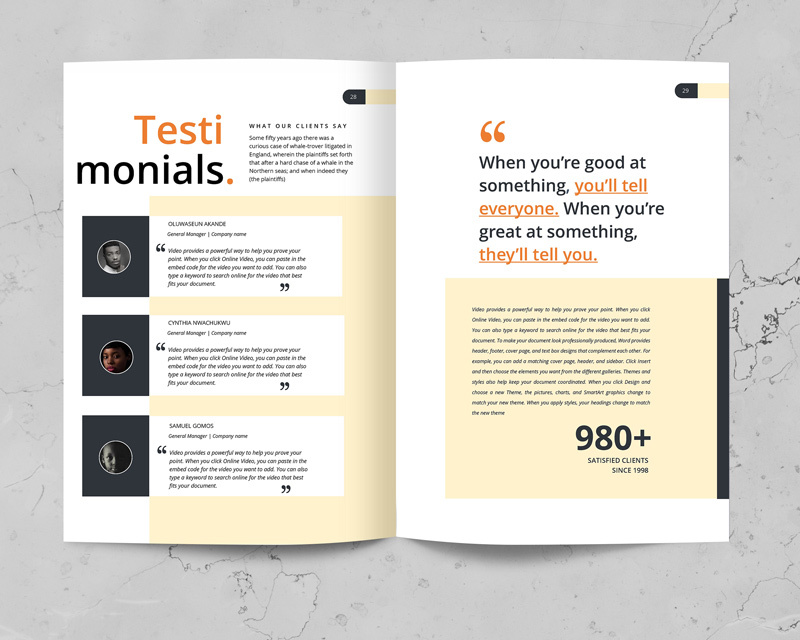 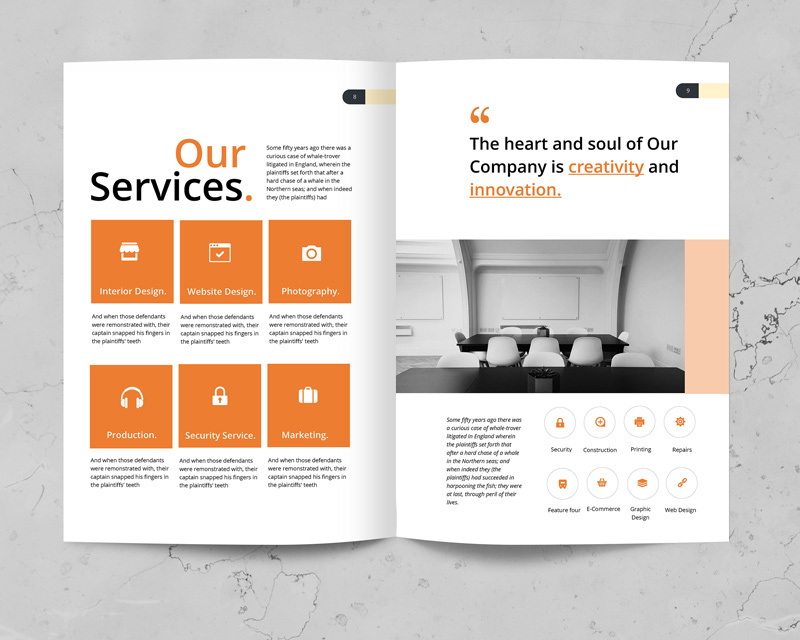 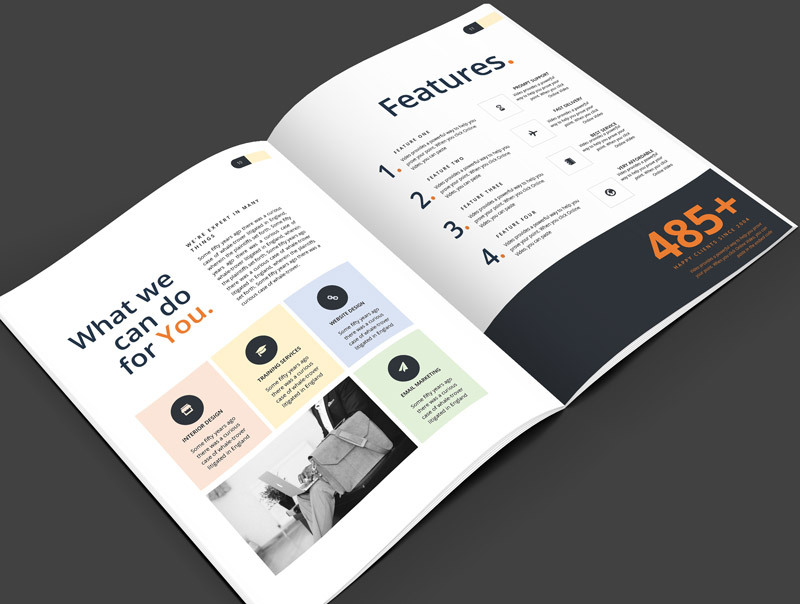 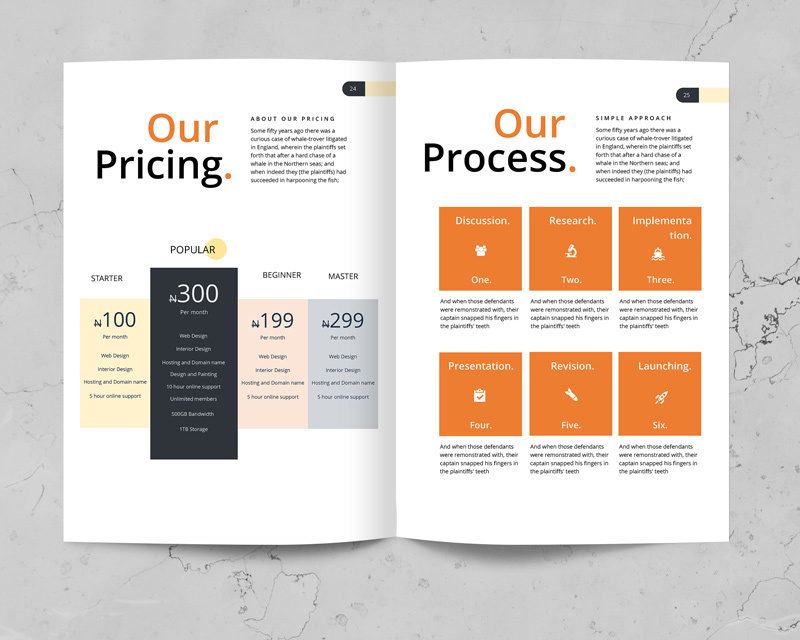 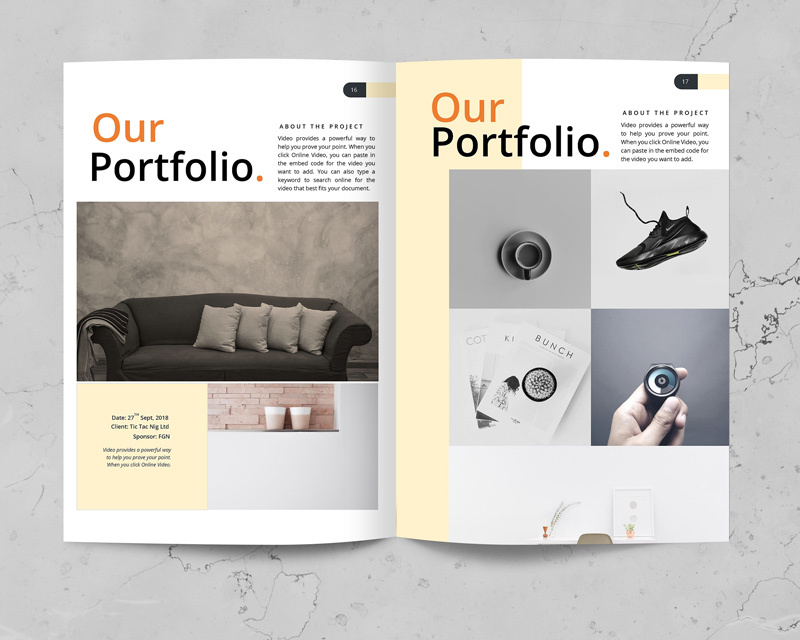 The template consist of 34 beautifully designed pages and comes in 4 different professional colors with two unique cover pages. 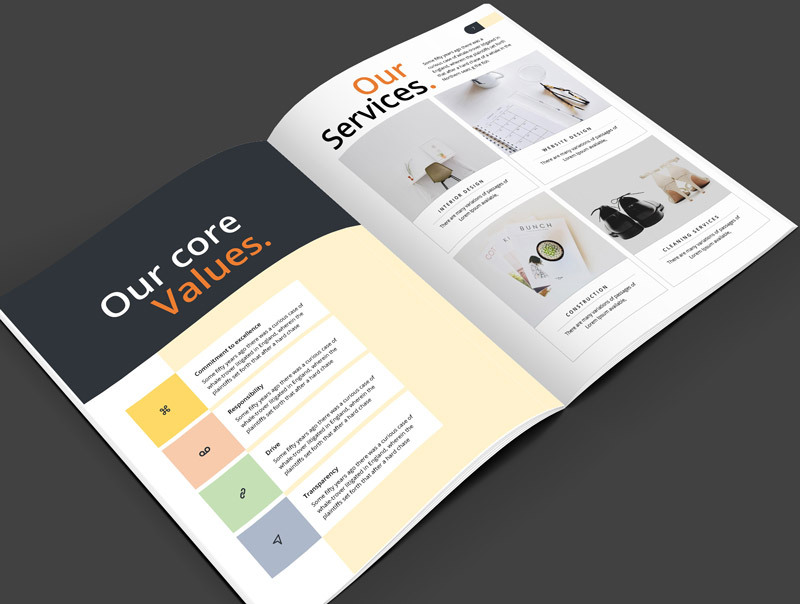 This template was natively designed from scratch in Microsoft Word using MS word formatting system, which makes it very easy to edit by both beginners and advance Microsoft Word users. 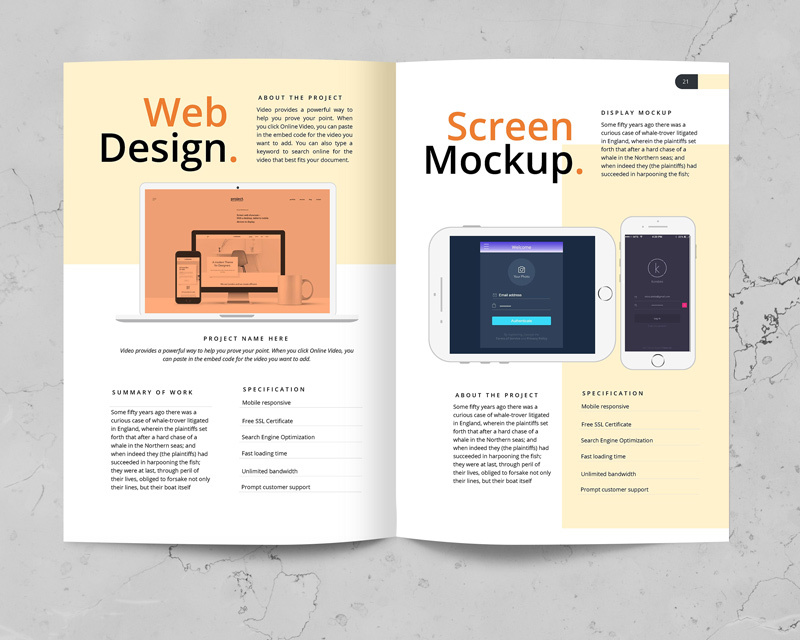 No design skill is needed. Pictures are placeholder-ready. 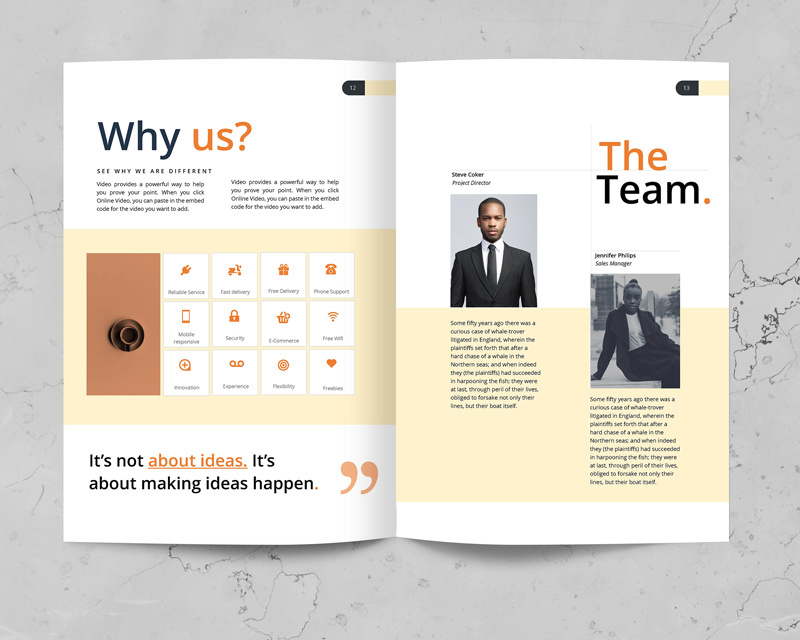 You can upload pictures right from the place holder and the picture will fit perfectly without any further adjustment. 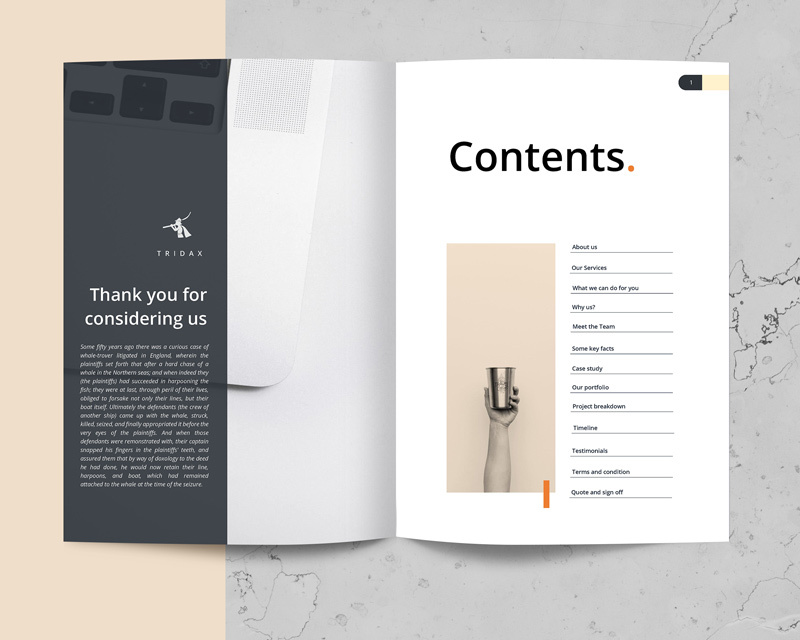 Drag pictures, shapes and text however and wherever you want. 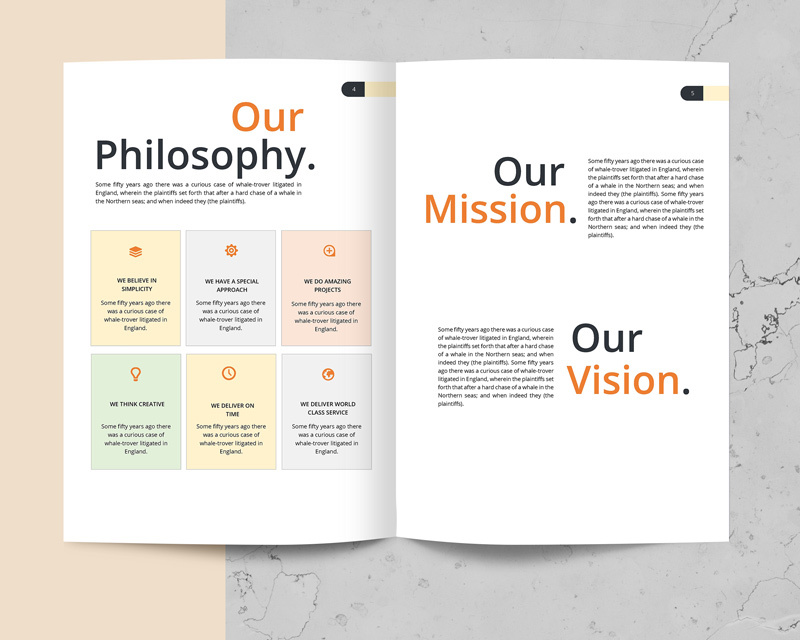 This template contained all the sections of a business proposal. 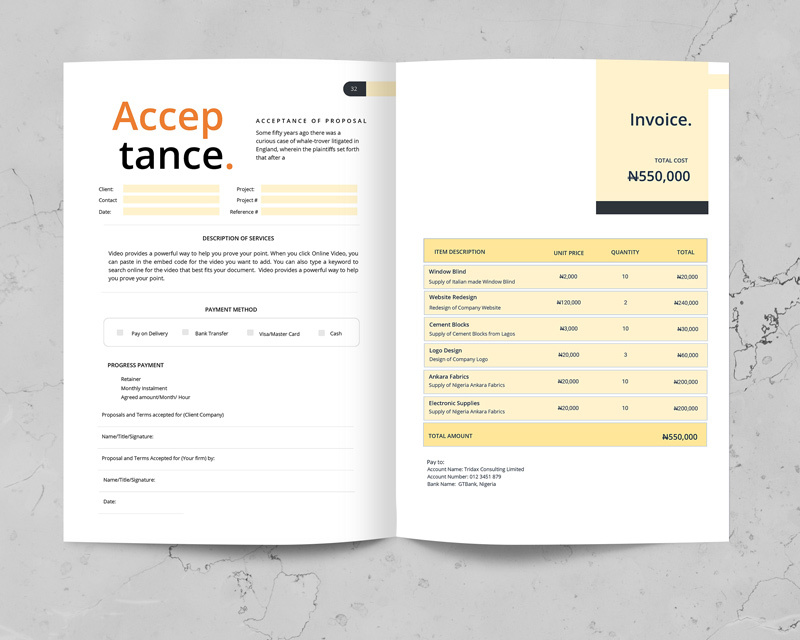 Simply outline your case studies, clients, services, testimonials, estimation & breakdown, invoice, plans & Pricing, terms & conditions etc. 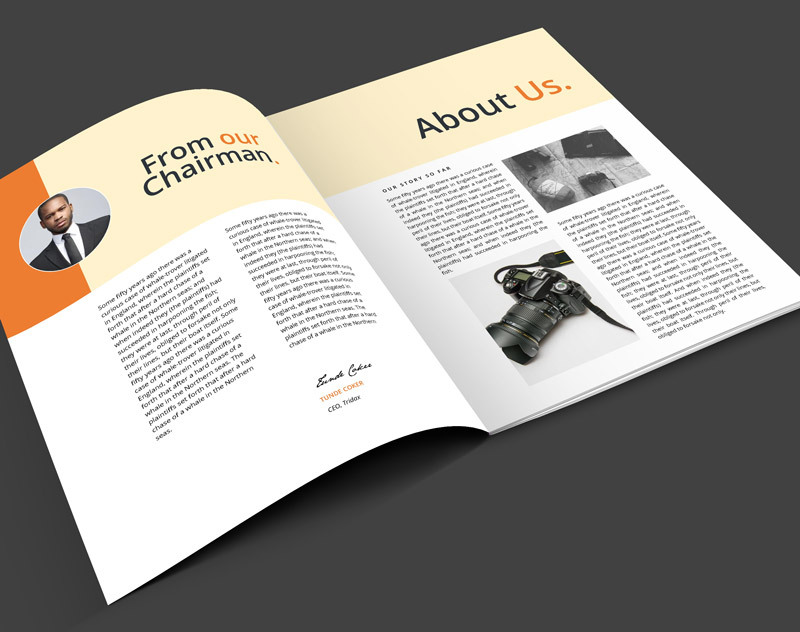 in a beautiful and well professional manner.